Prudence Hits Stores & I’m Off on Tour! 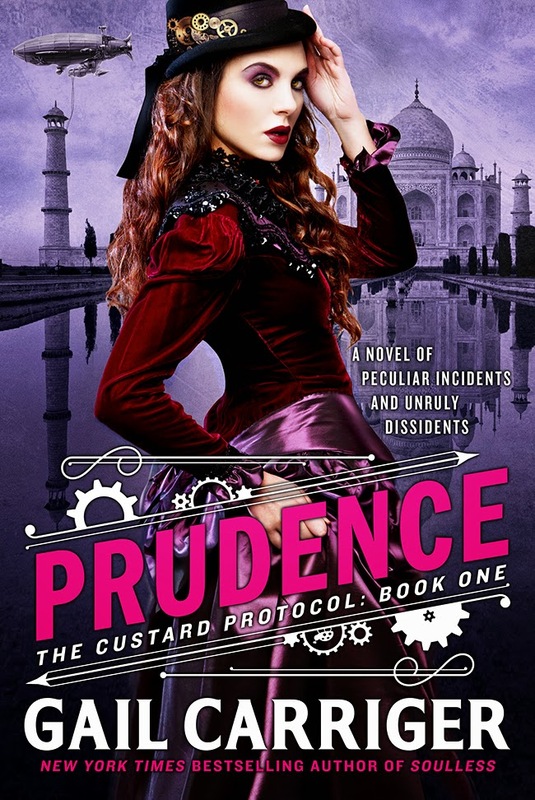 Prudence, the first in the Custard Protocol series, hits stores in the US and UK! I know, Gentle Reader, I’m excited too. It seems to have been a very long time coming. Here are your buy-my-book links, because, you know it’s my livelihood. 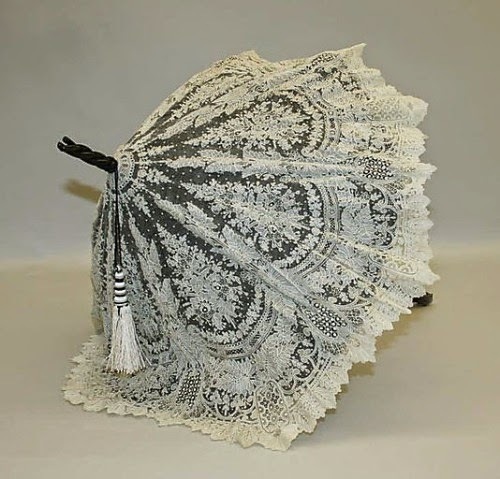 Prudence is the first in my new spin off from the Alexia Tarabotti Parasol Protectorate books. This first Custard Protocol story takes place some 20 odd years in the future. In it Rue and her crazy crew visit steampunk India in 1895. When Prudence Alessandra Maccon Akeldama (Rue to her friends) is given an unexpected dirigible, she does what any sensible female would under similar circumstances — names it the Spotted Custard and floats to India in pursuit of the perfect cup of tea. But India has more than just tea on offer. Rue stumbles upon a plot involving local dissidents, a kidnapped brigadier’s wife, and some awfully familiar Scottish werewolves. Faced with a dire crisis and an embarrassing lack of bloomers, what else is a young lady of good breeding to do but turn metanatural and find out everyone’s secrets, even thousand-year-old fuzzy ones? Hope to see you at one of my stops! Can’t make it? Most of the bookstores Gail visits are happy to take orders for signed books to ship or pick up. It’s always worth calling to ask. 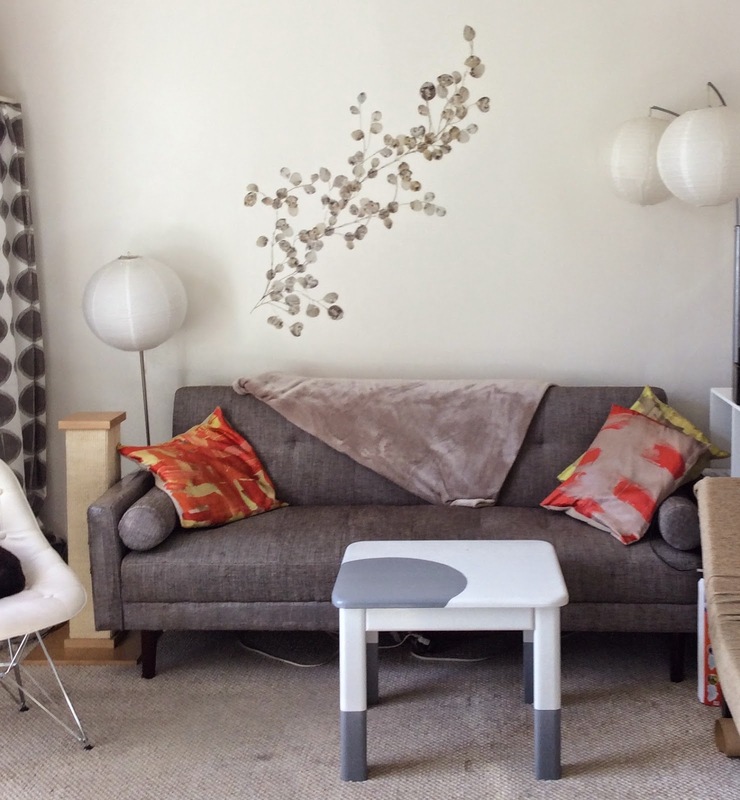 My new stencil, I love it! Waiting very anxiously for the kindle edition to drop…. So exciting! I bought the B&N copy, however, I couldn't wait and downloaded the audiobook too! Good luck on your release! So exited for this new series! I have already preordered Prudence so hopefully I will receive it in the mail very soon. Love from France! How wonderful. I love the Liaden books. I'm honored. Well, Changeless was a bit of a cliff hanger, but yes, I believe the first stands alone very well. Thank you! And sorry for the wait. Hooray! I hope it makes it over to you soon! Hopefully it dropped right on time. BTW, Thanks to Sharon Lee (author of the beloved Liaden series w/her husband Steve Miller & Carousel Tides trilogy herself) for introducing me to your books via her blog. I would have never tried vampire/werewolf books without her recommendation, and I'm very glad I did.